Another important element of the auditorium seat is the theater seat design, to be beautiful and practical, in accordance with human engineering, but also to consider the needs of space. 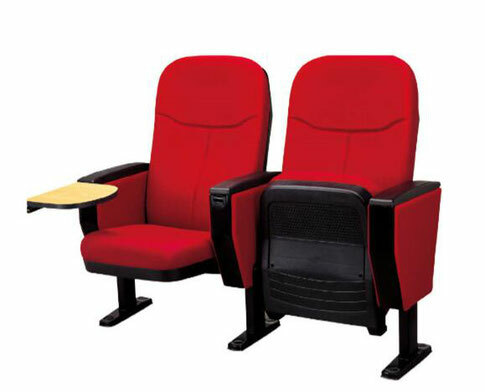 Bestar United Co., Ltd. has been the human comfort seat design as the starting point, with the largest audience comfort for direction. Cinema seat back tilt angle, the bottom of the tilt angle, and the height of the back seat, which are designed to be the seat of the experiment. The ultimate goal is to achieve humane design, so that the audience in the one or two hours of the viewing process, the body will not feel uncomfortable, this is the most important.